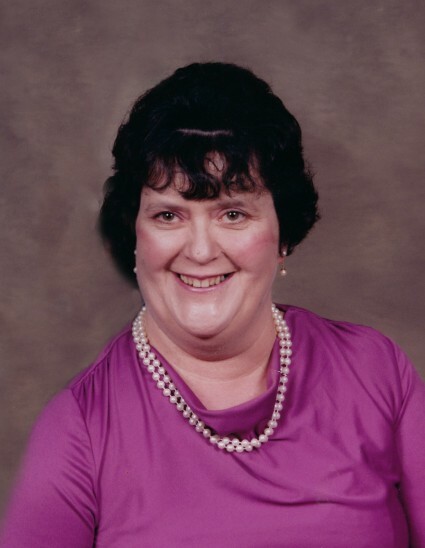 Pearl Doris Witt Hill, age 79, of Emmett, Idaho, passed away April 3, 2019 of natural causes. She was born to Howard and Jessie Pearl Villier Witt on December 29, 1940 in DeRidder, Louisiana. She spent a lot of her early childhood moving around until her parents decided that Emmett was the place to stop and grow some roots. She graduated from Emmett High School in 1960, joined the Air Force and took Nursing training in Tacoma, Washington. She married Archie Hill in Emmett on September 1967, they were married 28 years until his passing on December 20, 1995. She worked at several nursing homes in the valley. She enjoyed helping people up until the time she had to retire. She enjoyed reading, gardening and being with her grandkids. She was an active member of the Emmett United Methodist Women. She was preceded in death by her parents, Howard and Jessie Witt; brothers, Milton, Joseph and Lavern Witt and husband, Archie Hill. She is survived by her brother, Lee Mathias Witt; daughters, Cyndi Hill of Jackson, Tennessee, Collen Hill of Vale, Oregon and Becky Smalley of Emmett, Idaho; grandchildren, John Smalley of Emmett, Idaho, Jorge, Janella, Helena and Nicholas of Vale Oregon; nephew, Forrest Witt of England; brother-in-law, John (Gloria) Hill of Emmett. She is also survived by several nephews, nieces and other people that adopted Doris. Services will be held at 11:00 AM on April 12, 2019 at the Potter Funeral Chapel in Emmett. Viewing will be available the hour prior to services. Burial will follow at the Sweet-Montour Cemetery. There will be a dinner following at the Emmett Methodist Church. Donations can be made in Doris’ name to the Emmett United Methodist Church and/or Parkinson’s Research.